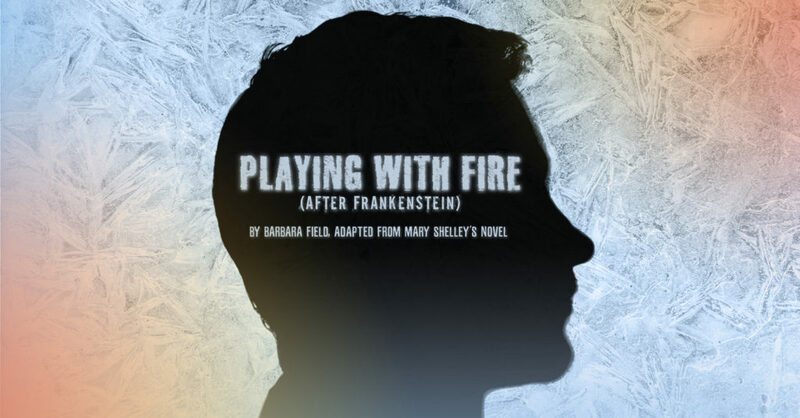 The Matthews’ community theater is excited to present “Playing with Fire (After Frankenstein)” Nov. 8-11. Dwight Myers directs a talented group of Black Hills actors. 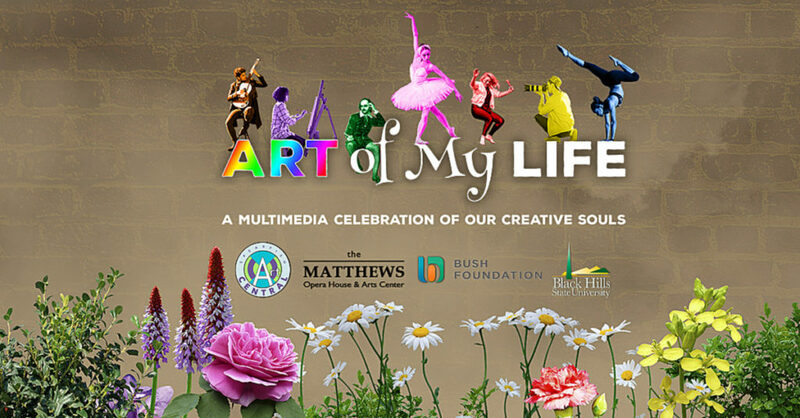 This event is subject to an adult ticket discount to our 2018-19 Subscription Series subscribers! 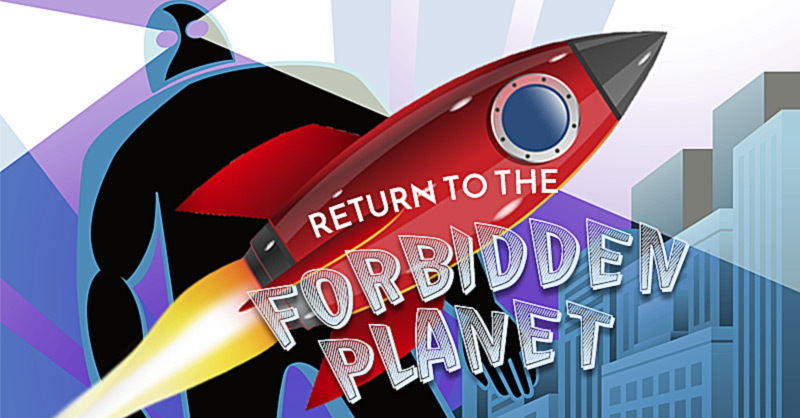 The Matthews’ community theater presents the musical, “Return to the Forbidden Planet,” for two weekends, Feb. 8-10 and 15-17. Joanna Mechaley directs a talented group of Black Hills actors with “Shakespeare’s forgotten rock and roll masterpiece!” This event is subject to an adult ticket discount to our 2018-19 Subscription Series subscribers! 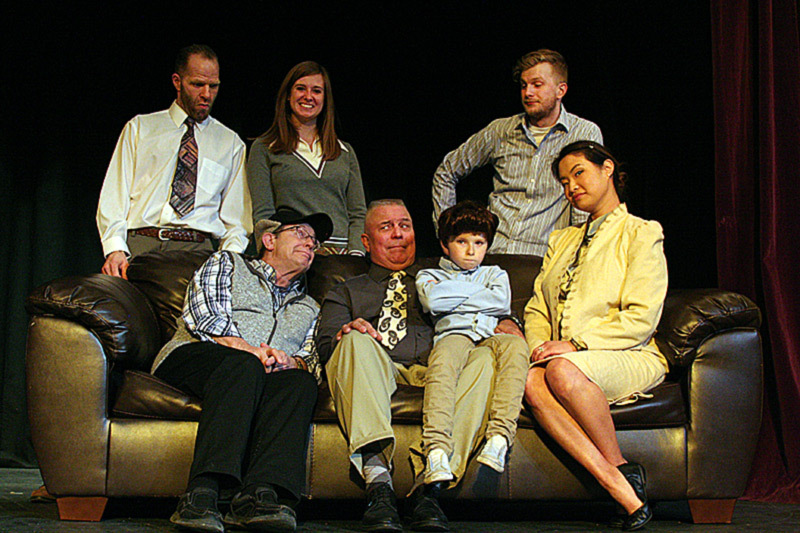 The National Players Touring Theater is back in Spearfish for the 4th time in as many years! 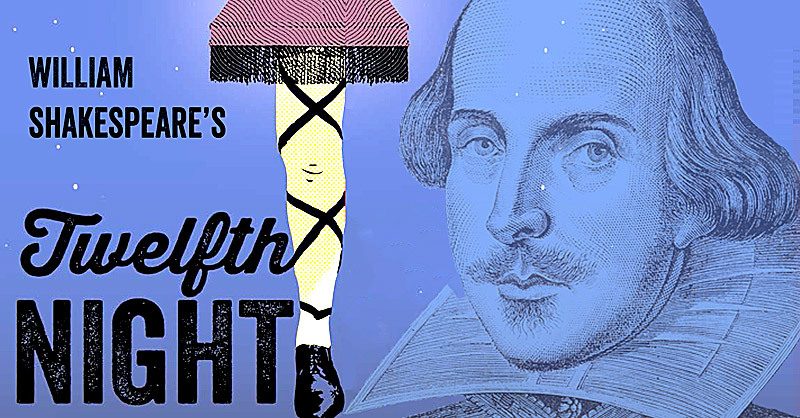 This time the group will present William Shakespeare’s comedy “Twelfth Night” at 7:30 p.m., Thursday, Mar. 28, 2019. Now touring for its 70th consecutive year, this unique theater ensemble brings innovative productions to communities across the United States. This is the fifth Subscription Series 2018-19 event. Dec. 13 and 14, director Joanna Mechaley conducted auditions for the community theater comedy, “The Nerd.” Performances are Feb. 8-18, 2018. Mechaley announced the cast Dec. 17. They are listed below.